AusAgave, a 100% Australian owned and operated company, has invested the last ten years in successfully developing groundwork for planting the agave plant on a large commercial scale in Australia. An investment of up to $5 million will provide the stimulus to be part of a $1.5 billion investment over the next 10 years. AusAgave has successfully operated an agave plantation for 6 years in Australia, which has proven that agaves are ideally climatically suited for Australia and so provides valuable scientific data for the development of the agave industry in Australia and globally. 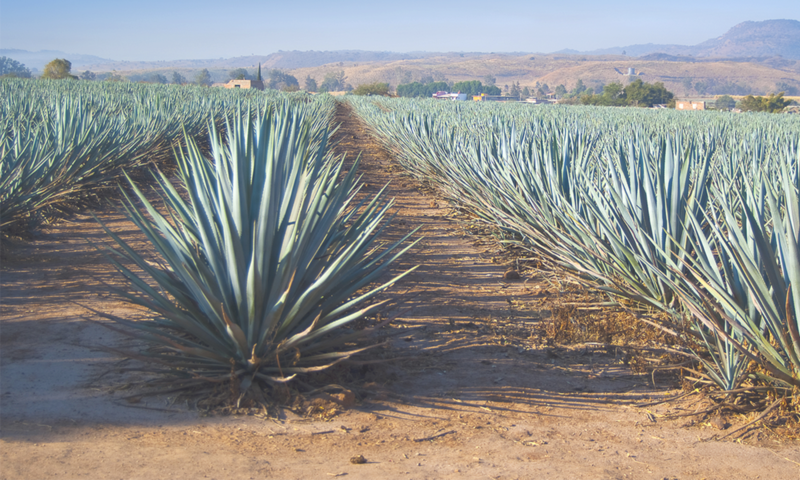 An opportunity exists for an investor or someone looking for supply chain certainty in a complementary business using agaves as a robust and reliable feedstock. Agave is a feedstock that is immune to geopolitical uncertainty, fluctuating prices in oil, and supply chain disruptions. The current applications of commercial low cost sugars include ethanol, renewable liquid fuels (gasoline, diesel, and aviation), in addition to bioplastics, pharmaceuticals, paints, medium density fibreboard and cosmetics.